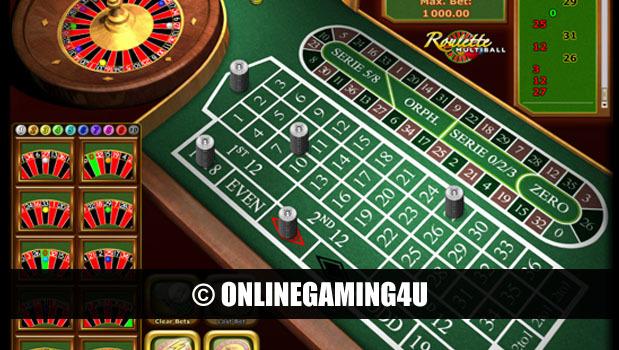 Summary: Multiball Roulette is an amazing variation of roulette with amazing features and payouts. 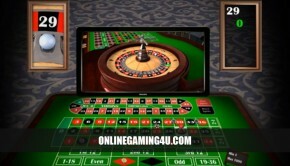 Multiball Roulette is an unique variation of online roulette with up to 10 balls played on the same wheel at the same time. 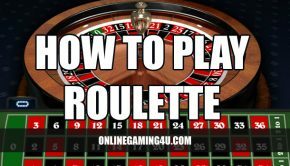 Players can enjoy this fantastic roulette game with a difference and have more chances to win on roulette than ever before. Predict where the balls will land using all the usual betting options of roulette but with the luxury of 10 balls = 10 chances to win. The game is configured so that no 2 balls can land on the same number, which gives players the upper hand on winning more money-more often. With Multiball Roulette customers are in full control of their betting amounts and strategies and can even choose how many balls to play with (up to a maximum of 10). The ball selector allows you to choose whether you spin 1 ball, 4 balls or 10 balls. There is no limit between 1-10 balls on the same wheel at any one time. When a ball lands on a chosen bet (number bet, special or side bet) the stake is multiplied by the number of balls that have been chosen. 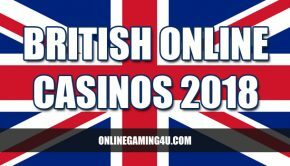 As an example; if players choose a stake of £1 and selects a game of 5 balls, each bet will be worth £5 (£1×5) and winnings will be multiplied by 5.